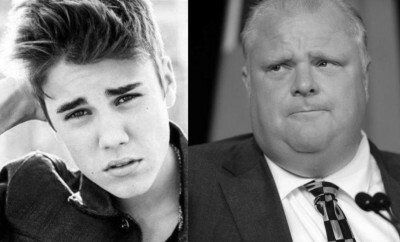 Dear Justin Bieber & Rob Ford: Thank You! Cut these boys some slack…they finally made Canada cool (not just cold)! From crazy hot to just plain crazy, which sizzling mamma was the most slam-worthy? My Hero: The Most F*ckable Man in America! 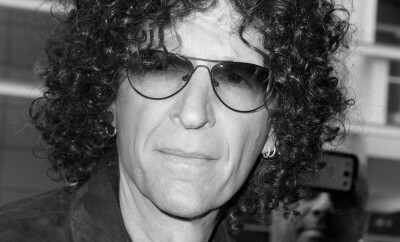 Five Reasons Why Every Dude Needs to Take Notes from Howard Stern. Dear Khloe: Time to Date a WOP! Dear Khloe Kardashian: My heart weeps for you...No, really. 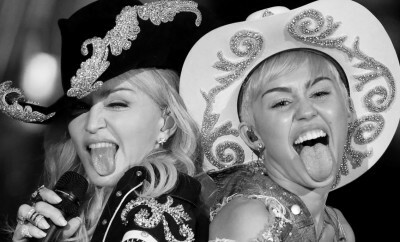 Dear Miley Cyrus Haters: It’s Not Her Fault You’re Unf*ckable.